Established in 1988, Harvey Nash has supported many of the world’s leading organisations to recruit, source and create technology using skilled talent needed to succeed in an increasingly competitive and technology-driven world. With 5,000 professionals in 42 offices across the USA, Europe and Asia, the Group has the reach and resources of a global organisation whilst fostering a culture of innovation and agility that empowers its people to respond to constantly changing client needs. Harvey Nash works with clients, both large and small, to deliver a portfolio of services: executive search, professional recruitment, IT outsourcing and business process outsourcing services. Harvey Nash Asia operates in China, Hong Kong, Singapore, Vietnam, Indonesia, Japan and Australia. Harvey Nash’s IT outsourcing business, NashTech, delivers software development, business process outsourcing, and technology innovation to clients across the USA, Europe and Asia Pacific from its centres in Vietnam. 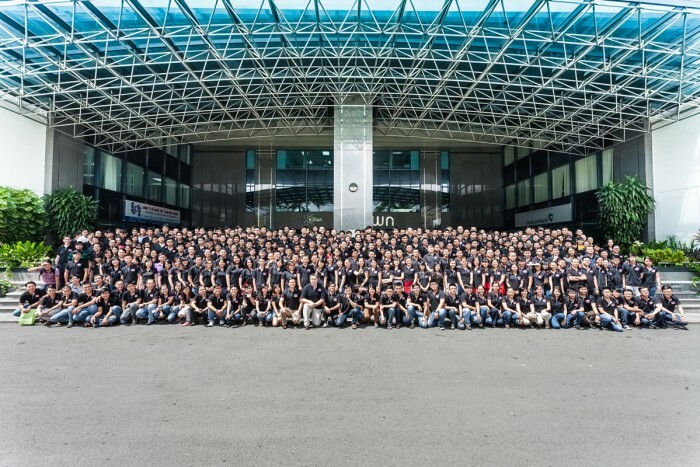 NashTech established its first software development centre in Vietnam in 1999 employing 25 people through a representative office and a local partner. 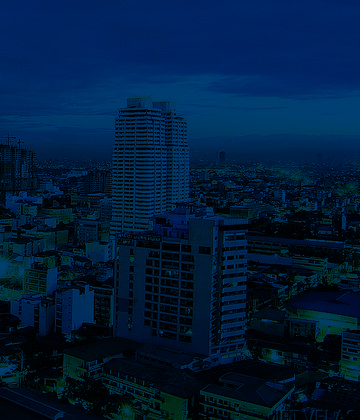 In 2007, with accession to WTO, NashTech acquired 100% of a Vietnam software business based in Ho Chi Minh City.